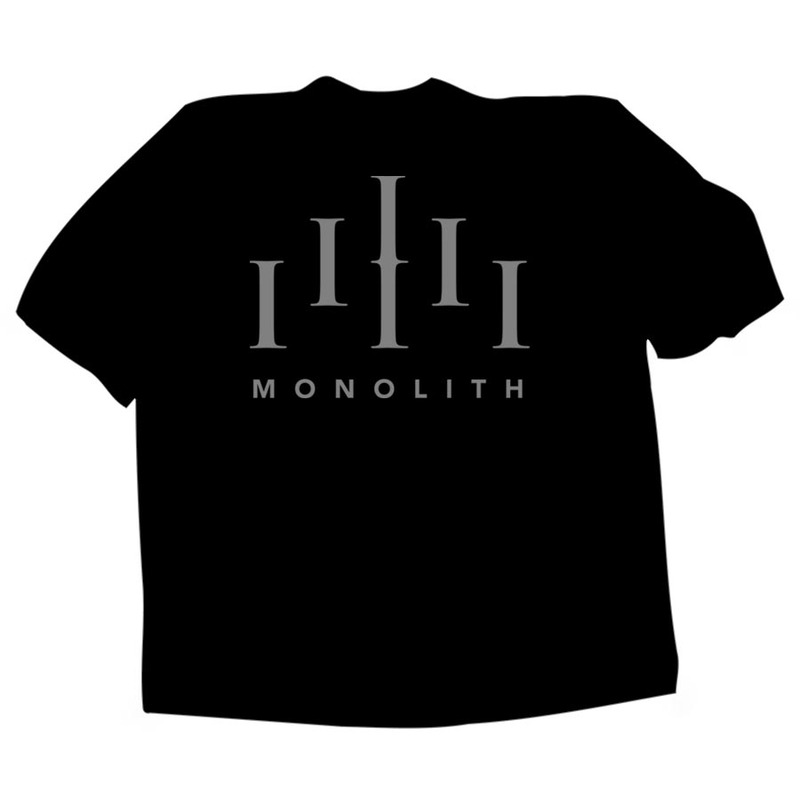 Through Fire And Tribulation - the new DROTTNAR "Monolith"
T-shirt features a superb print in two specially mixed shades of Silver. Great quality FRUIT OF THE LOOM T-shirt with a print made to last. 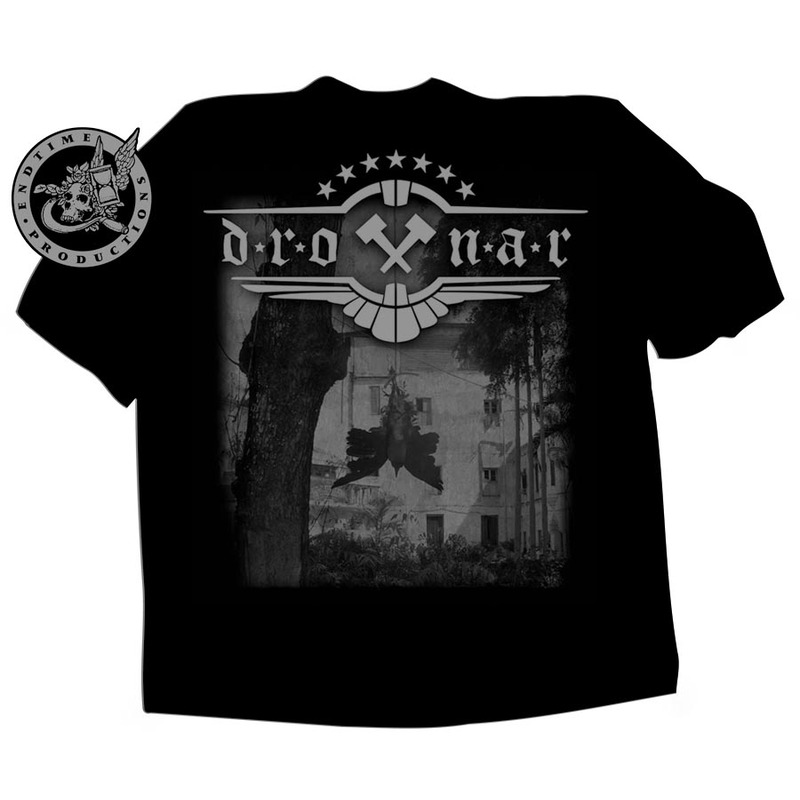 Few shirts in stock so please order fast!